To get your FREE copy, you just need to tell me where to send it. The mysterious organisation known as The Veil play all sides, sometimes in our best interests, sometimes not. Now they have secretly deposited something at the United Nations—the victim of a horrifying crime against humanity. But is she a pawn or a terrifying weapon? A clandestine government agency seeks to find out, and fast. 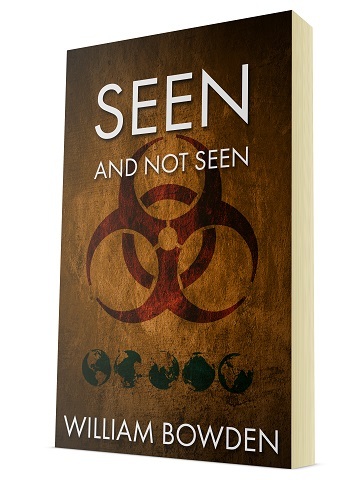 Seen And Not Seen is the first novella in The Veil series. A mix of hard science fiction and techno thriller, delving into what it means to be human. Enter your email address to get your free eBook. You'll also be added to my Readers Group and receive details of new books and other info from me.